Rug Factory is a rug manufacturing company .The owner of the company is Mr. Utkarsh Jaiswal. 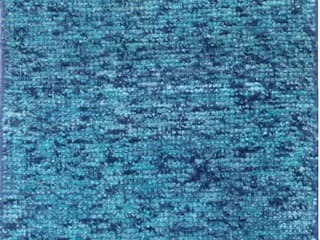 The company has a vast variety of rugs and carpets at a very reasonable cost . The company has its headquarter in Bhadohi. 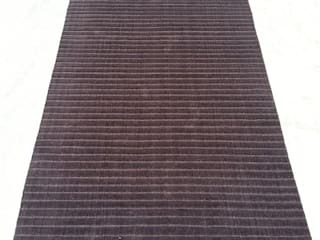 We are a leading manufacturer and exporter of hand made rugs . Rug Factory, has been covering up the floors across the world. 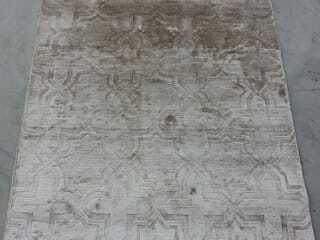 The company specializes in importing, manufacturing and supplying of affordable yet fashionable floorings. 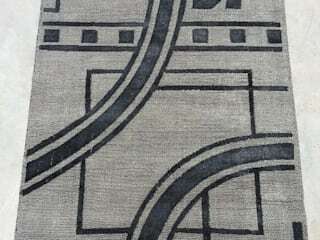 Rug Factory diverse lines of products are designed by their overseas design team based in the United States of America, Canada & the United Kingdom and imported through its network of loyal customers. 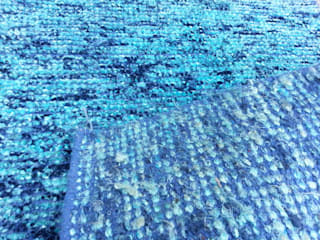 Merchandising experts at Rug Factory travel across the world to research the latest flooring trends and styles. They design and produce products, which enable their customers to offer consumers affordable goods without cutting corners in quality.